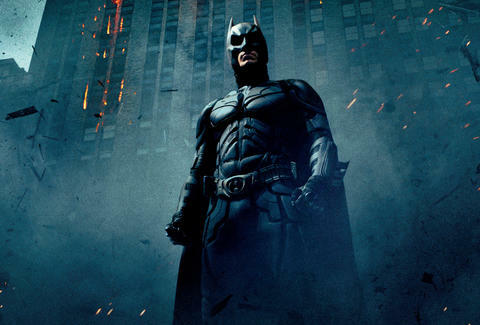 Have you ever wanted to go to work dressed up in the most expensive Batman costume on the planet? Or wake up your roommate dressed as Bane? Life is about to get good. 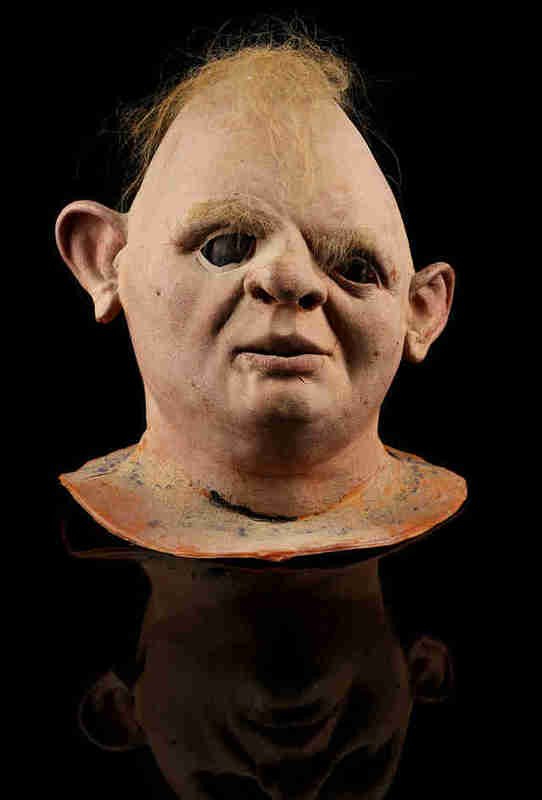 A Hollywood prop auction from Prop Store is going to make your dreams come true. 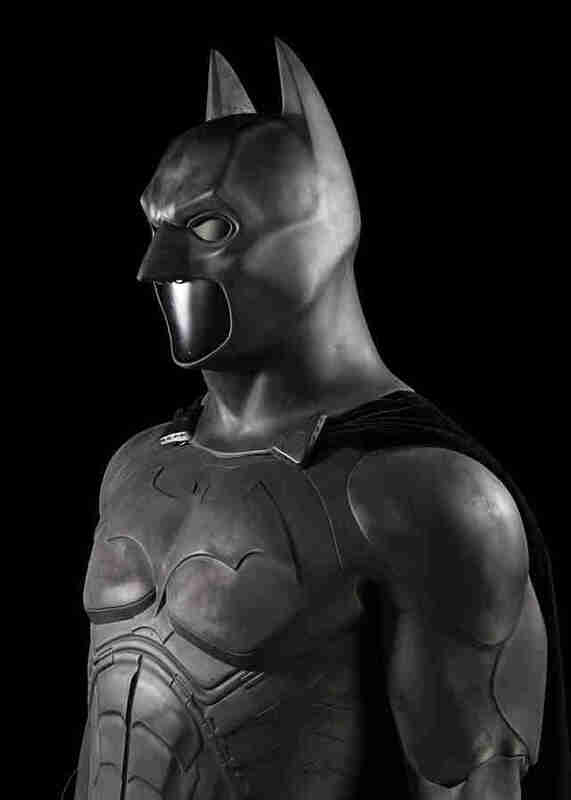 Their upcoming auction features Christian Bale's Batsuit, one of Tom Hardy's Bane costumes from The Dark Knight Rises, The Terminator's Winchester shotgun, a TIE Fighter Pilot Helmet, Harry Potter's Hogwarts acceptance letter, and many other items that you can dork out on. Over 500 items are set to be auction off, with a total value of over $1.99 million. The item that is expected to sell for the most is Batman's Batpod motorcycle from The Dark Knight and The Dark Knight Rises, which is estimated to sell for between $79,000 and $107,000. 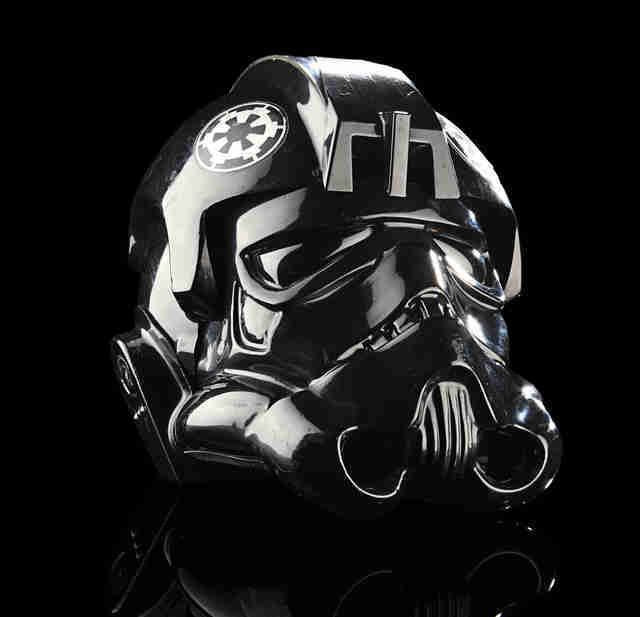 This is the Prop Store's third ever live auction and they're kind of a dreamboat for collectors, with items like a Storm Trooper helmet from The Empire Strikes Back, which sold for a record $103,000 last year (converted from pounds). The full list of 570 available items hasn't yet been released, but each item teased out has been pretty exciting, like a full Predator costume and a Captain America shield. 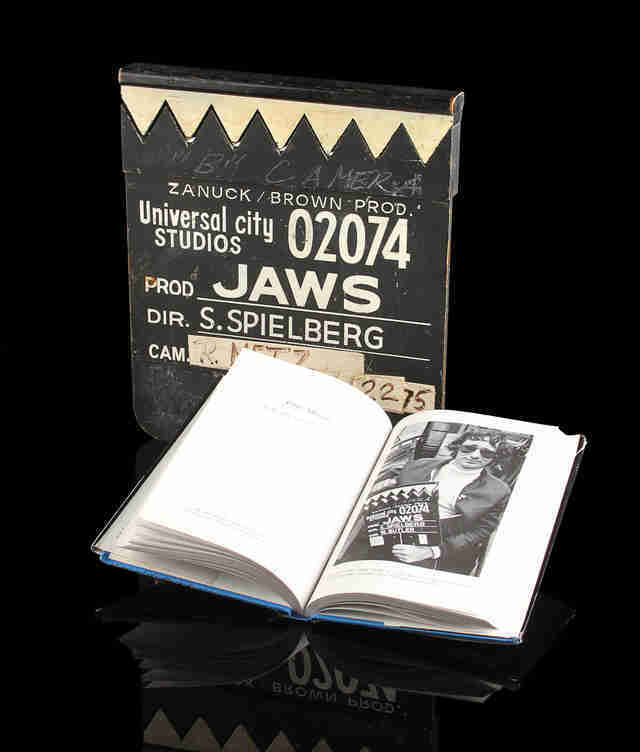 The auction kicks off on September 27 at London's BFI IMAX and it demands that you create a crazy list of the geek fantasy collectibles they're hawking, like a clapboard from Jaws, Mulder and Scully's ID badges from The X-Files, and a Sloth mask from The Goonies. 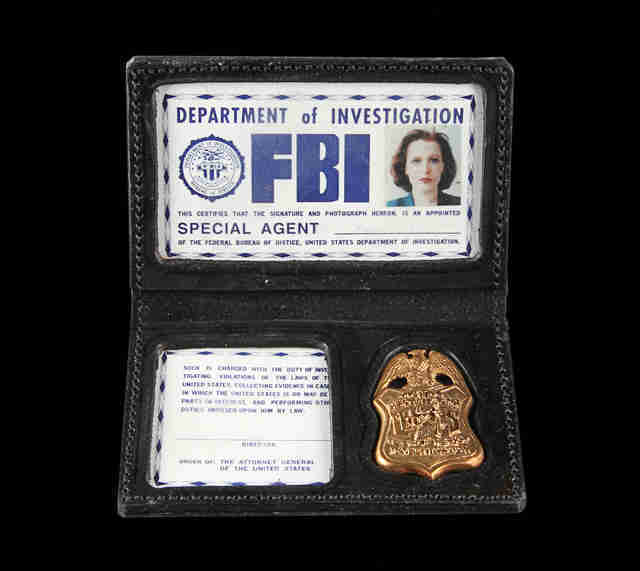 But if you don't have the thousands of dollars it'll take to buy the auction's best items, maybe just check out the Prop Store exhibition before the auction, which is free and open to the public. It's almost as good as jumping out of the broom closet at work with a Sloth mask on. Almost. Dustin Nelson is a News Writer with Thrillist. 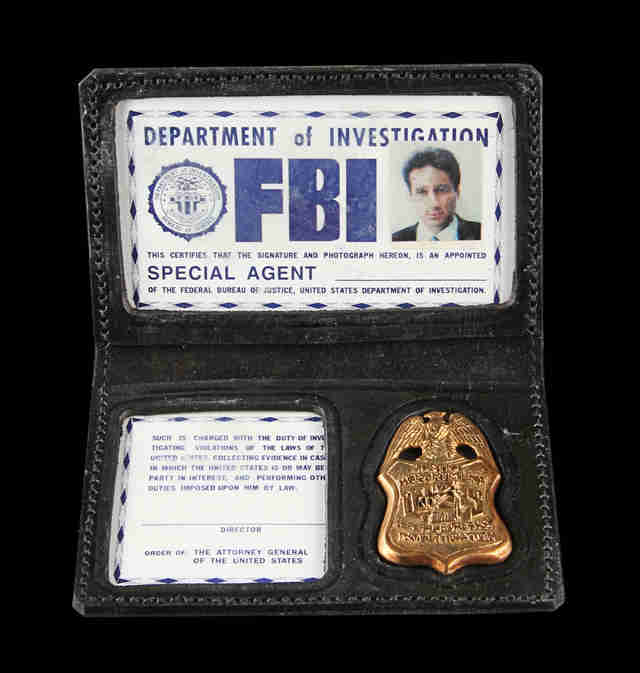 If he could pick one thing from the auction it'd probably be Mulder's FBI badge, or maybe the Bane costume. No, definitely the badge. Even though the Scar Predator mask is pretty great. So, yeah, definitely The Terminator's Winchester. Follow him @dlukenelson.